← The House Mouse on Twitter!!! 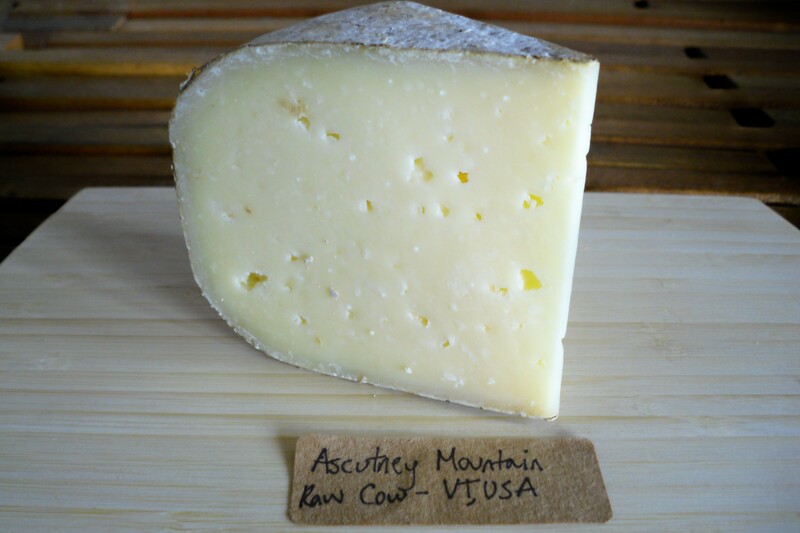 The first day of spring may be a couple of days away, but the flavor of spring has already arrived in the form of Ascutney Mountain from Cobb Hill Cheese. Produced in the aptly named Hartland, Vermont, this raw cow’s milk cheese is so fresh and earthy, images of green pastures pop into your head thanks to its grassy notes. Made in the alpine style, Ascutney Mountain has a clean, hard rind and a smooth semi-firm interior with a stunning dandelion-yellow color. As it ages, the sweetness turns to nutty goodness and it’s like eating a completely different cheese. There is a limited quantity of Ascutney Mountain, so be sure to check with your local cheesemonger, or order directly from Cheese Plus or Fromaggio Kitchen. cool post! i didn’t know about the co-housing community at all. neat story and it makes me like the cheese even more.